Epson has launched four new models of multi-function InkTank printers – L361, L380, L385 and L485 in the range of Rs. 10,999 to Rs. 16,099. These printers offer ultra-high page yields of 7,500 pages in colour or 4,500 pages in black with each set of inks, delivering the lowest cost per print of 7 paise for black and 18 paise for colour in the market. The L380, L385 and L485 InkTank printers bring superior performance and reliable quality, at improved printing speeds of 10ipm for black and white, and 5.0ipm in colour, bringing increased productivity. The L361 offers printing speed of 9.2ipm for black and 4.5 ipm in colour as stated by the company in its statement. The compact L385 and L485 printers come with wireless connectivity. The L485 brings in added convenience of Wi-Fi Direct and enables connection with up to 4 devices without a router. 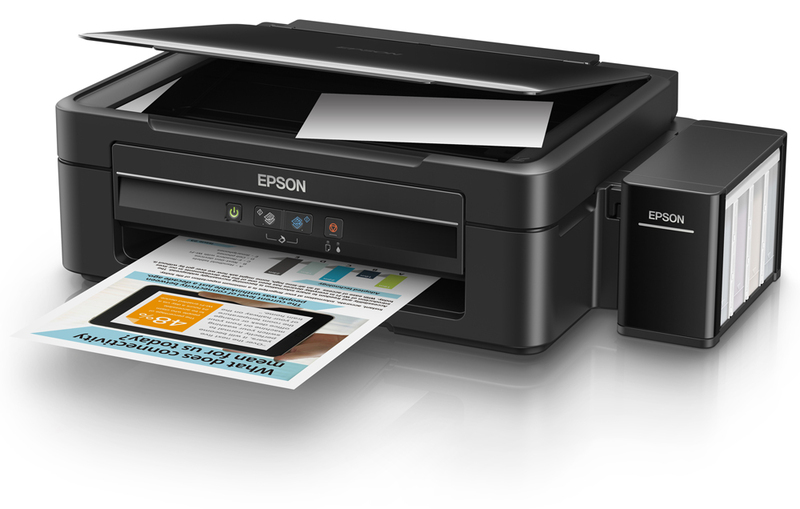 The printers come with Epson’s suite of connectivity features enabling scanning and printing directly to the user’s smart device or from online cloud storage services. For scanning capabilities, the L380 scans at 600 x1200dpi, and the L385 & L485 scan at 1200 x 2400dpi. All the new printers offer warranty of one year or 30,000 prints. The L380 printer provides more value with an additional 2 black bottles on top of the provided set of bottles.